King Henry scored a last gasp winner at the Stadium of Light against a stubborn Sunderland side to take Arsenal into the top four. Thierry Henry joined the Gunners on a two month loan from NY Red Bulls. He was warmly welcomed from the fans after he scored on his first appearance against Leeds to win Arsenal the game. Another goal came, last week in the 7-1 Thrashing of Blackburn. Then it was yesterday, on the 91st minute he scored yet again to sink Sunderland. It was his last game in England. He might come on again as a substitute against Milan and then he returns to USA. He would be sorely missed. 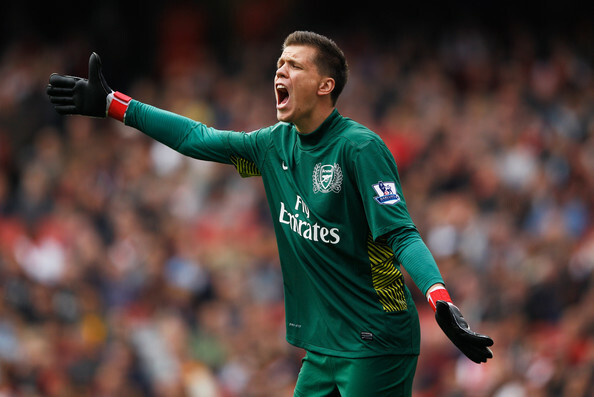 Wojciech Szczesny has been Arsenal’s number one since last season and has been performing brilliantly. He had a world class performance yesterday after saving two thunderous strikes from Craig Gardener and some other fantastic stuff. The goal wasn’t really his fault. Szczesny is really amazing and since years, Arsenal haven’t got such a good goalie between the sticks. Andrey Arshavin came on for Theo Walcott in the closing stages of the game. The Russian has been criticised more than any Arsenal player this season. But yesterday he came on and had a sudden impact. He provided two amazing crosses – Persie headed the first and Henry scored from the second. The second cross was just amazing quality. He curled it with his right foot and delivered it between two defenders. The Russian still has some quality left and should come in as an impact player more often. Arsène Wenger has said in many of his conferences and interviews that the Gunners have the mental strength and yesterday you could see that. Arsenal were 1-0 down on the 70th minute which was an unfortunate goal from the Gunners’ point of view. Arsenal showed their mental strength after equalising just 5 minutes after. The Gunners didn’t settle for a draw but went on to win the game. Arsenal ground out that result. It was an amazing comeback showing Arsenal’s Mental strength and confidence. Szczesny 7- Marvellous performance from the Pole. Saved two strikes and was just amazing. 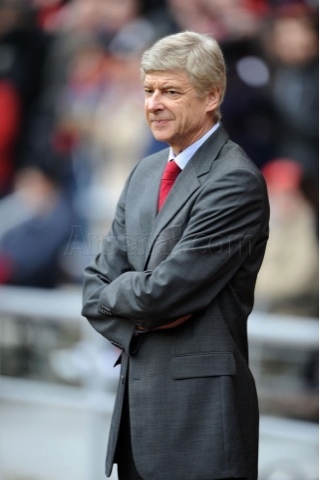 Arsenal could easily have been 3-0 down if it wasn’t for him. Unlucky about the goal. Vermaelen 7- Solid at left back and would finally feature as centre back against Milan as the big German got injured. Koscielny 7- Again a good performance from the Frenchman. Didn’t let either of Sessagnon or Campbell to get past him. Mertesacker 7- Won all the headers and was strong at the back. Unlucky with the injury. Certainly out for the Milan game. Sagna 7.5- Nice performance from Bac. It’s nice to have him back. Frustrated McLean by his pace and tackles. Song 6.5- Has to stop losing balls in midfield. Otherwise was alright. Arteta 7.5- Dominated the Arsenal midfield. An amazing performance. 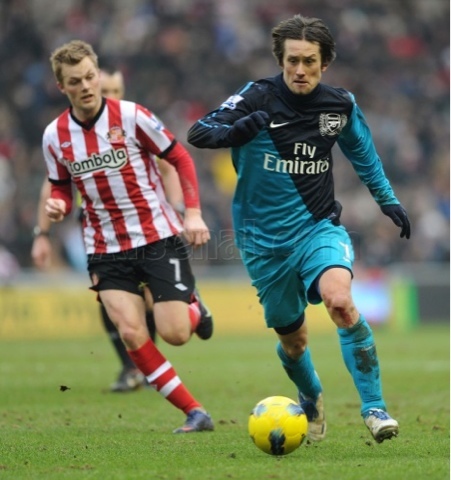 Rosicky 8- Man Of The Match performance from the Czech. Busy throughout. Dominated possession along with Mikel Arteta. Chamberlain 6.5- Had a quite game. The full back was fast for him. Showed his pace and trickery few times. Walcott 6- Frustrating performance by him. Definitely different from the performance last week. Came close to scoring in the first half. Persie 6.5- A quite game for the Dutchman. Wasn’t on the scoresheet (which is unusual for him). Didn’t contributed much in the attack as well. Henry 9.5- Came on and won Arsenal the game. No words to describe the legend. Ramsey 8.5- Has been frustrated after being dropped to the bench. Equalised by scoring a stunning goal from just outside the box. A sudden impact. Arshavin 8.5- Delivered two brilliant crosses and got an assist for himself. Showed his quality. Next match: AC Milan vs Arsenal, San Siro 19:45, Wednesday.